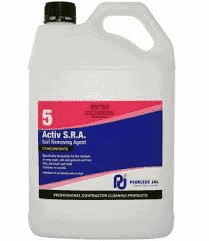 Activ SRA Cleaner is a specifically formulated for the removal of soap scum,dirt,oils and soilage, from tiles,glazed bricks,porcelain and showers. 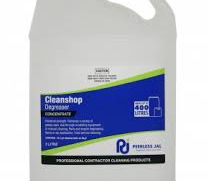 Ideal cleaner for use in kitchens,changing rooms, shower recesses and toilets as well as many specialty cleaning tasks. 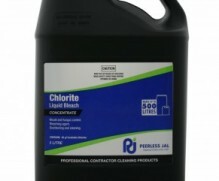 Provides effective cleaning in “hard water” areas. 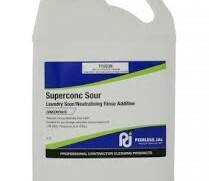 Can be used manually or through cleaning equipment such as Pressure Washers or Automatic Scrubbing Machines.